Essential oils have been used for thousands of years and have their roots in the most ancient healing practices of humankind. In today’s world the use of essential oils are recognised as a key element used in massage and aromatherapy treatments for the body and mind. 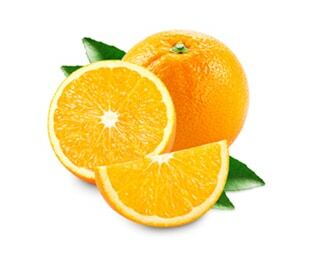 Essential oils are extracted from the heart of a plant and are only present in very small quantities which makes their use in candles highly unique and differentiates them from candles made with synthetic fragrances. The most stimulating and uplifting to body and mind. Examples are Eucalyptus, Cedar wood, Mandarin. Assist and balance the major systems of the body –usually derived from spices and herbs. Otherwise known as the ‘balance oils’. 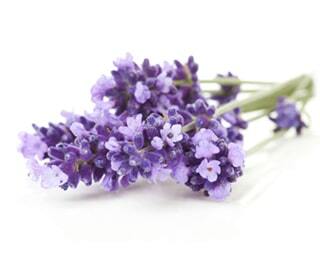 Examples are Geranium, Lavender, Jasmine, Rose and Black pepper. Some of the earliest essential oils discovered because of their ability to be trapped in the bark, resins and gums of trees. Slower to evaporate, relaxing and sedating, lingering. 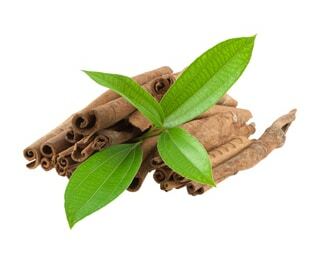 Examples are Patchouli, Sandalwood, Cinnamon, Vanilla and Frankincense. 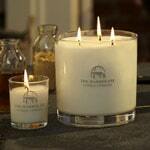 The Harrogate Candle Company prides itself on its unique blends of essential oils which have gone through testing and sampling to ensure that each fragrance is as pure and rich as possible. 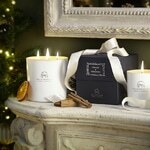 Each candle might contain a blend of up to 8 different essential oils to achieve the perfect balance of fragrance. 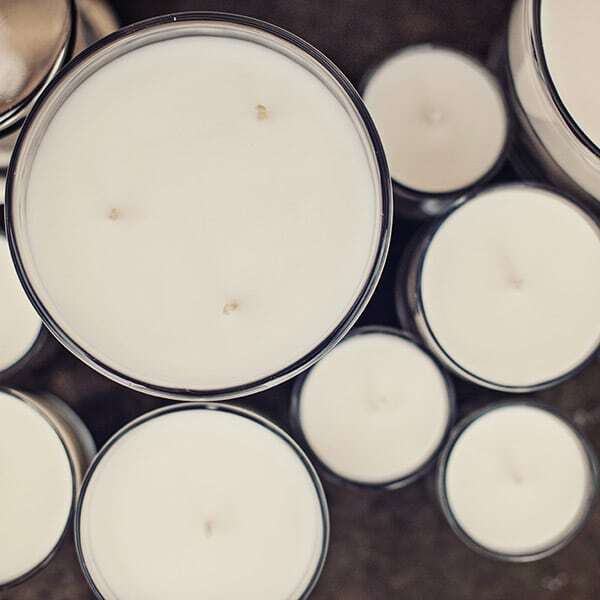 All our aromatherapy candles are lovingly hand poured and quality checked individually by us – The perfect balance of top, middle and base note essential oils create a truly magnificent fragrance and hence provide a full treatment experience from the initial fragrance experience when the candle is lit through to the divine lingering aroma which is left when the candle is extinguished. From the moment you open our beautiful packaging the journey begins……….. A lifted spirit, a relaxing evening, a positive state of mind……which journey will you take today…………..?